STEM is increasingly becoming an indicator of success for individuals to become invaluable contributors to our nation, as well as to our global society. 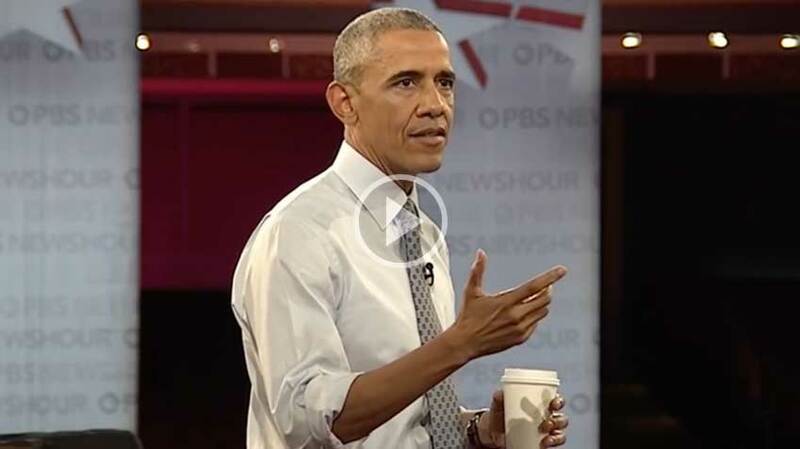 In June 2016, President Obama expressed the importance of STEM education in the following video from PBS NewsHour. STEM scores derived from the ACT is a critical factor in whether a student is accepted to the college of their choice. 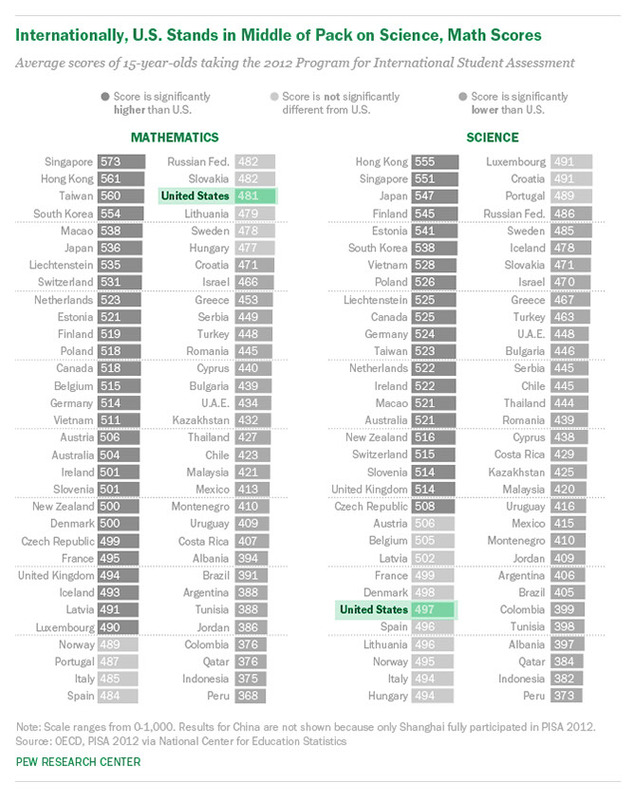 A Pew research poll shown below indicates that the U.S. ranks 29th in math and 22nd in science among industrialized nations4 Click image below to view full screen. 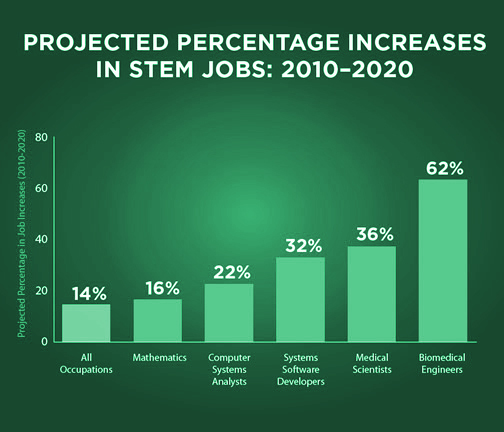 The U.S Department of Education projects demand for STEM careers will increase significantly— a direct response to ensuring the U.S. remains competitive in the global economy.